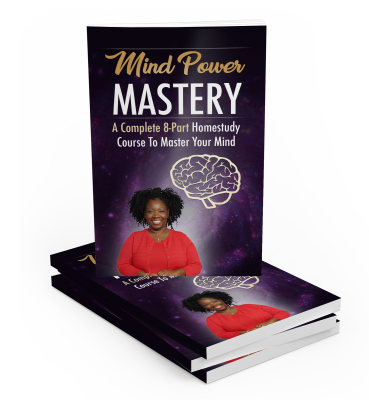 Step-By-Step Plan To Master Your Mind"
Achieve Success in Your Business and Accomplish Any Goals Your Set! Are you getting everything you want out of life? Most of us can’t honestly answer that we are. or goals that we haven’t quite yet managed to accomplish. Many of us might feel that we’re somewhat in a rut, or we might have days were our moods just aren’t good. Maybe your physique isn’t what it should be. Maybe you’re tired all the time. What Does This Come Down To? The mistaken reaction is to blame outside factors. or perhaps the training program we chose. Maybe we blame the personal trainer! But this isn’t how change happens. Change happens by taking responsibility for your life and for realizing that everything starts with you. rather than pointing to other things. It’s how you set goals. It’s what gives you the strength to go after them. It’s what makes you confident and daring. It’s what makes you creative and focused. Your mindset is what helps you to appreciate what you already have. To see the positive instead of the negative. Your mind is an incredibly powerful machine and once you can tap into that power, then the sky is the limit. But where do you begin? That's why I created a course on this exact subject. This is a series of guides that will teach you everything you need to know to take mastery over your own mind. 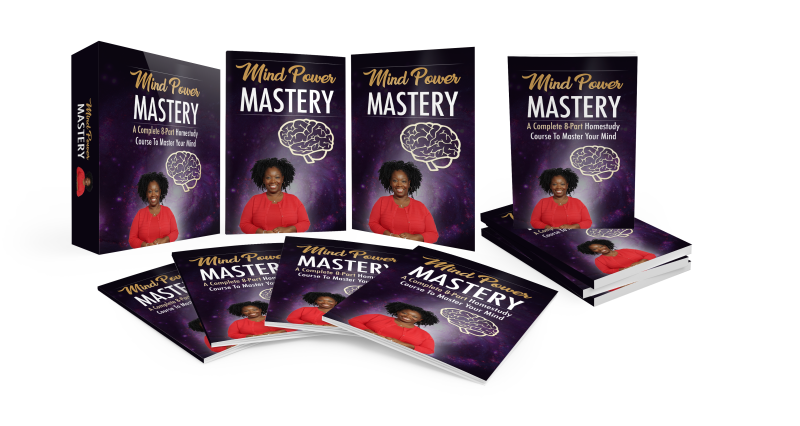 Mind Power Mastery contains 8 guides, each targeting a different part of your life. You'll discover all the steps, tools and resources to help you finally reach your goals! Click the Add to Cart button to get your copy today!